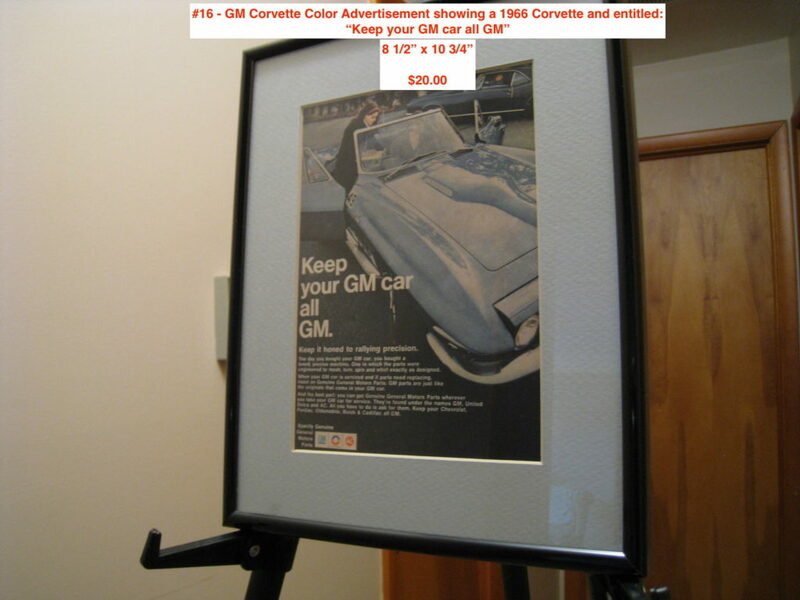 Yes, what you read is correct. 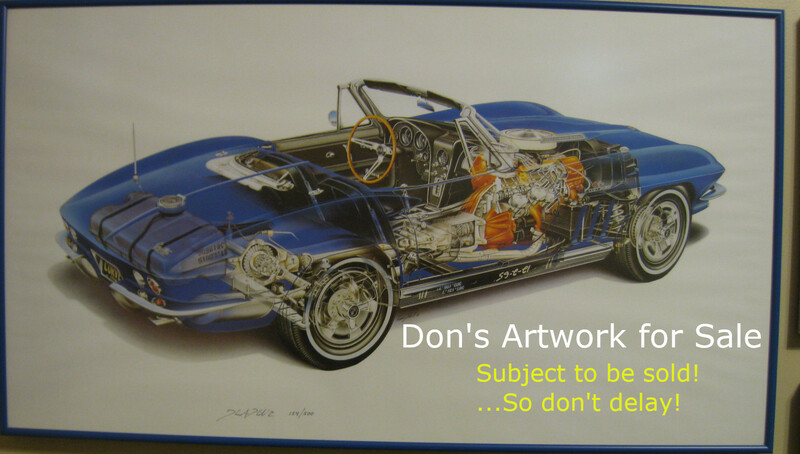 I am putting my Corvette Artwork up for sale. 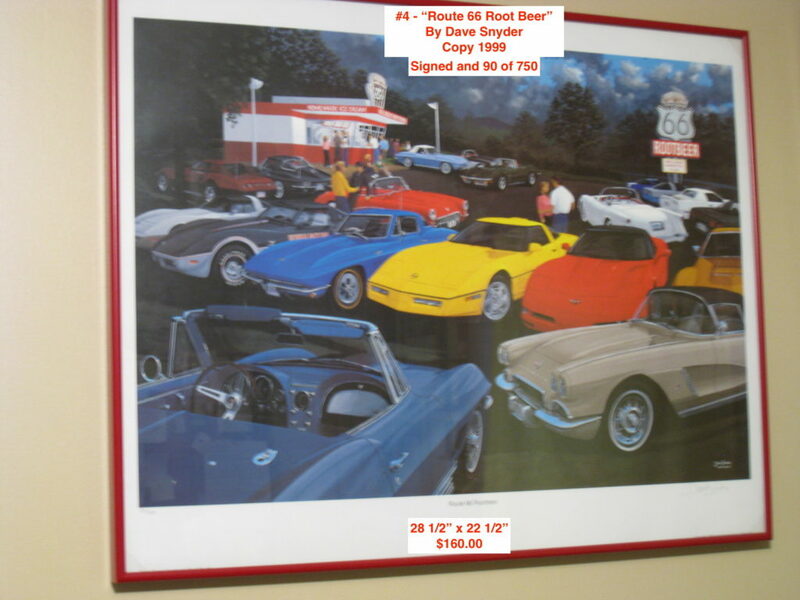 I became a Corvette owner in 1994 when I purchased my 1st Corvette. 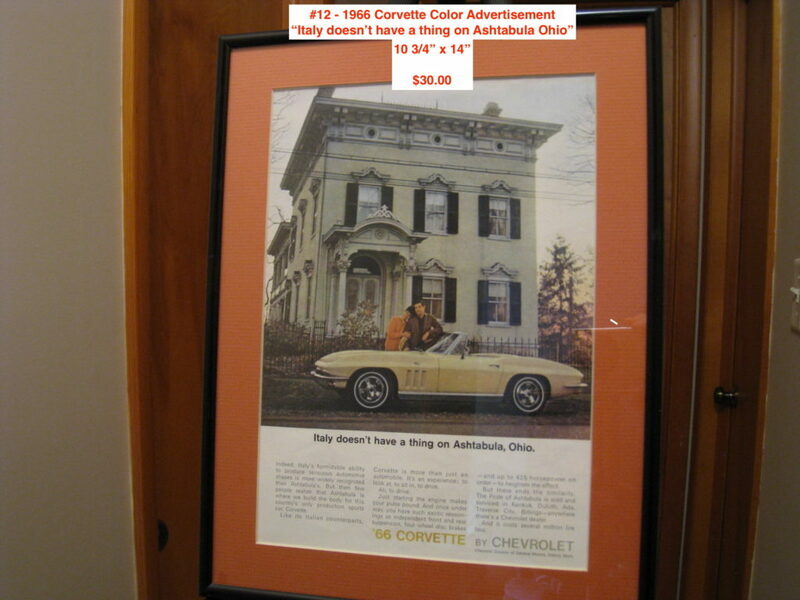 I have decided that it is time to let go of my many Corvette prints that line my den walls. 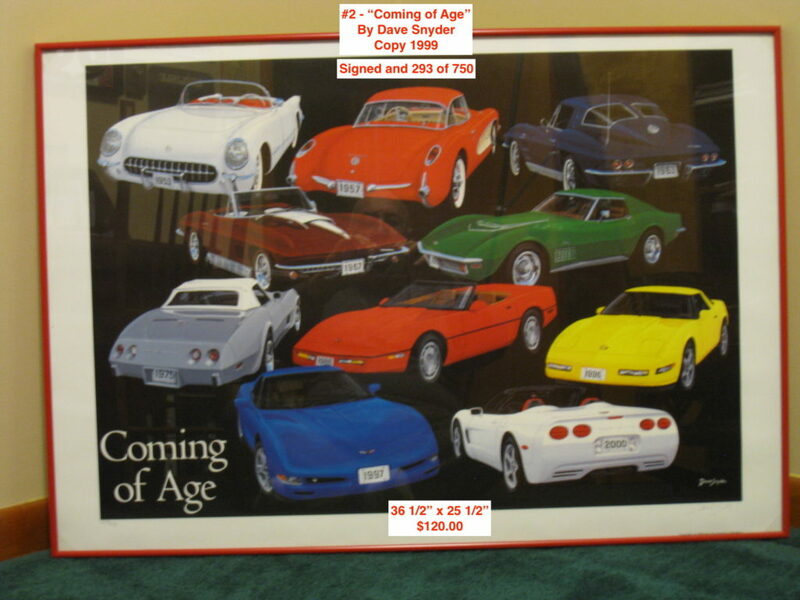 The majority of these are at least 20 years or older. 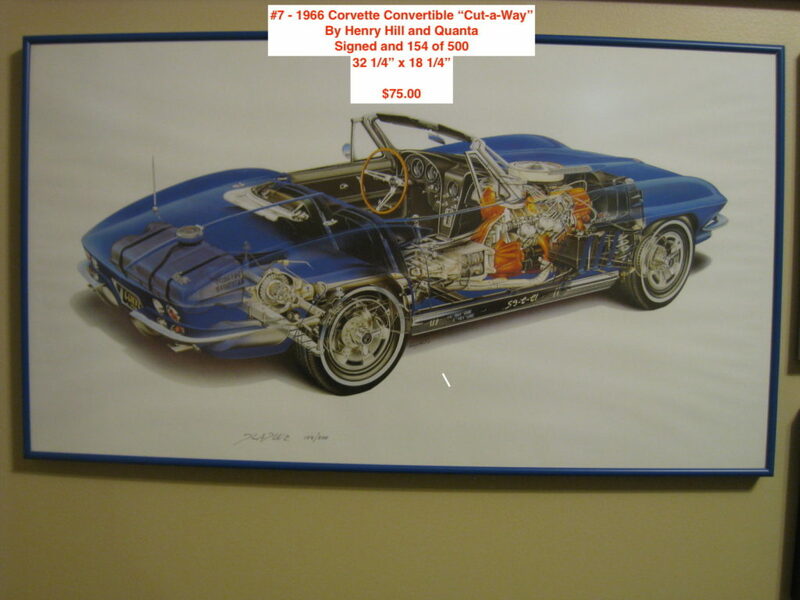 Some are rare and many not in circulation anymore. 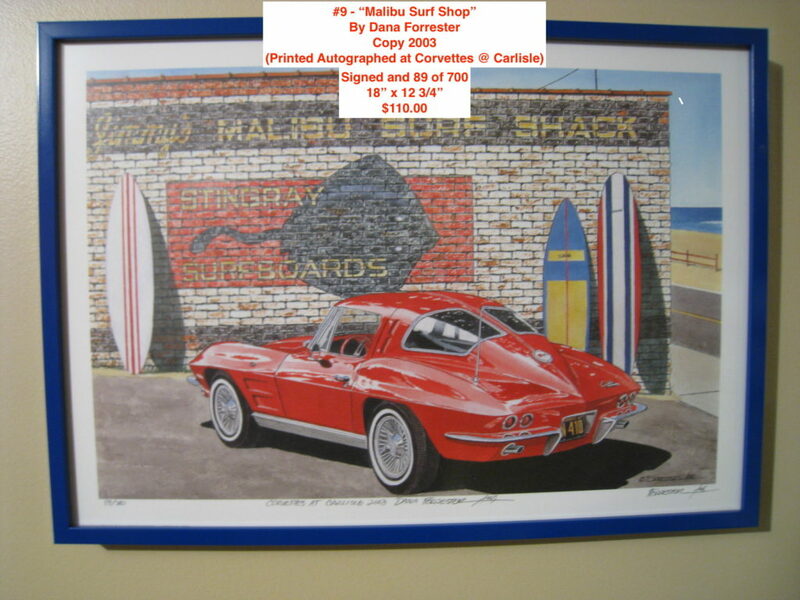 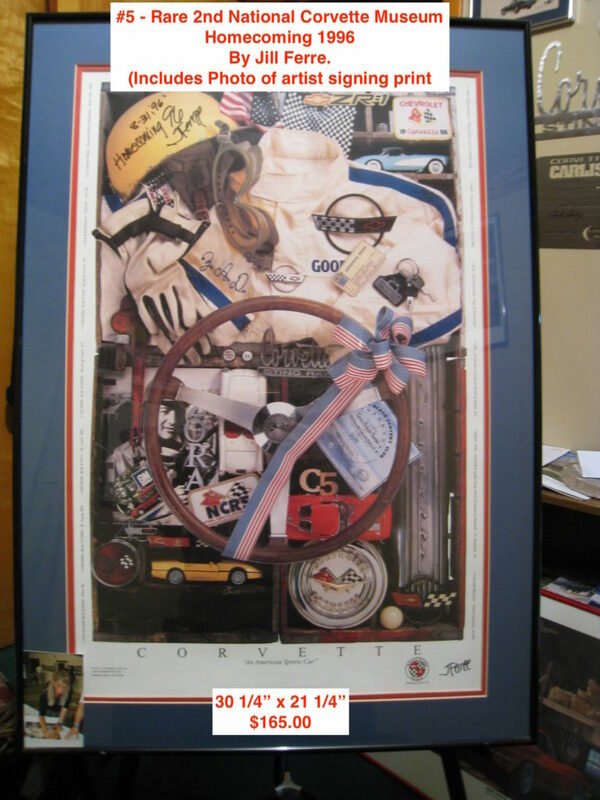 Many of the Corvette prints are signed & numbered, some with certificates of authenticity, some with added artist autographs. 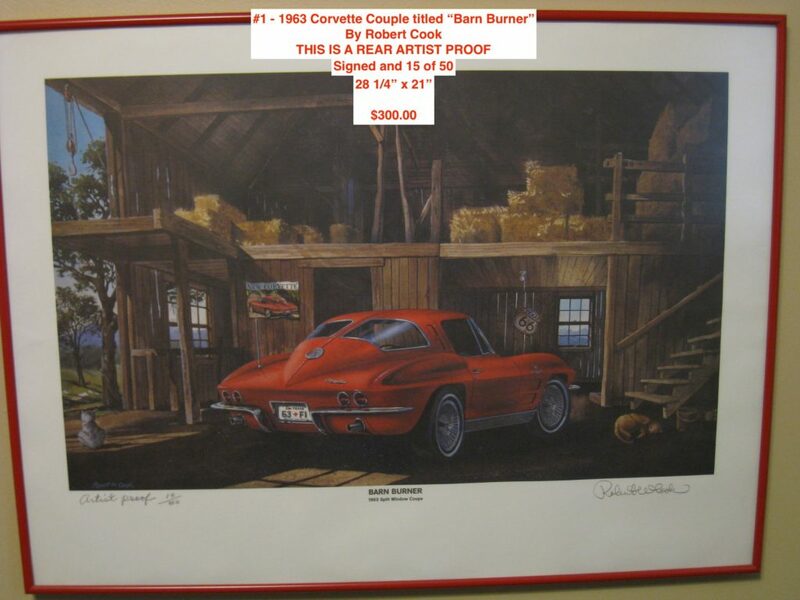 If interested you can e-mail me at zully@innernet.net with the subject line “Corvette Artwork”. 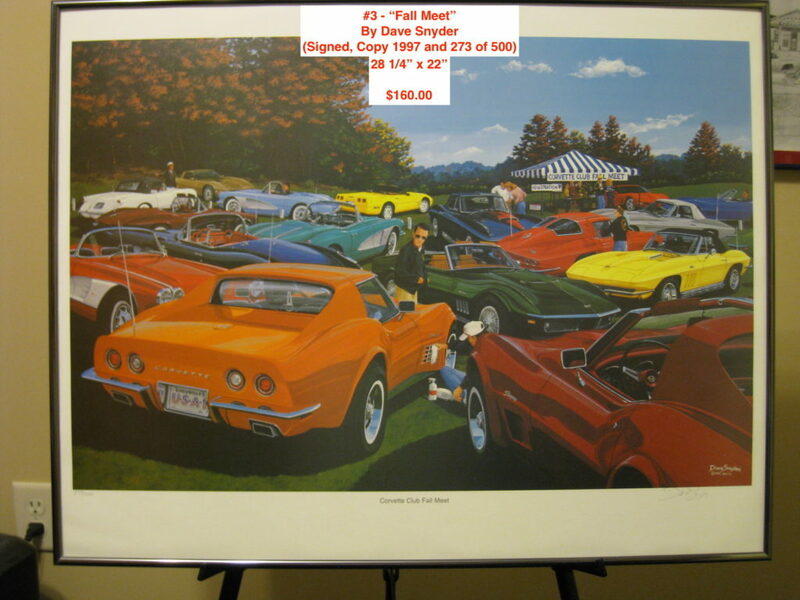 Please provide the print number from the images posted. 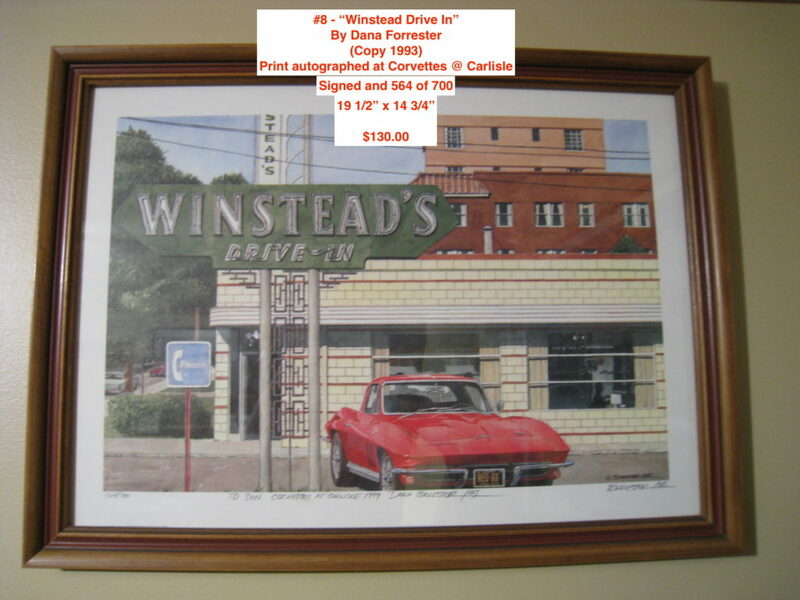 Payment methods: PayPal, cash on pick-up but checks will also be accepted. 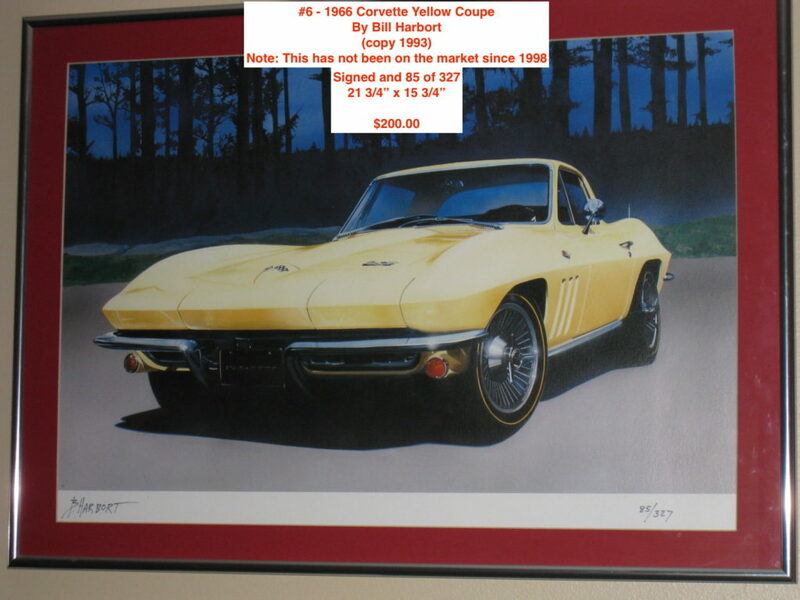 Hopefully I can trust a fellow Corvette enthusiast !!!! 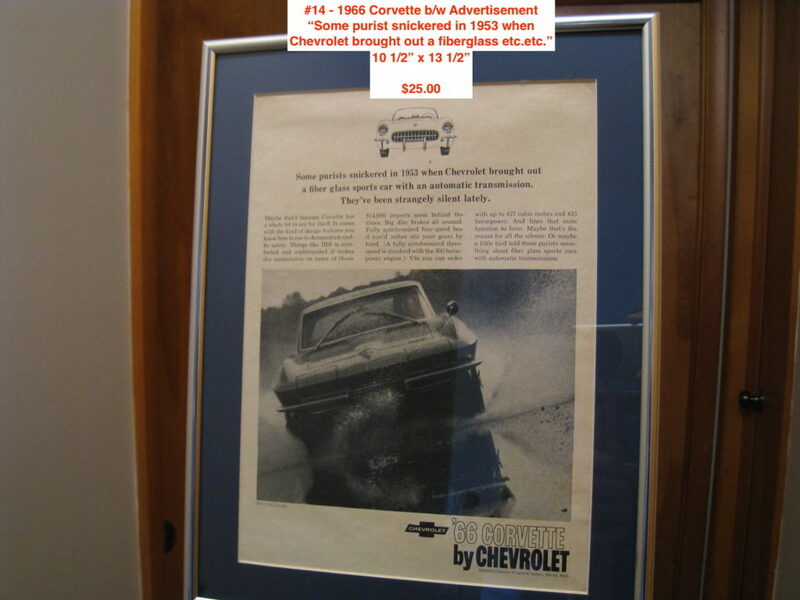 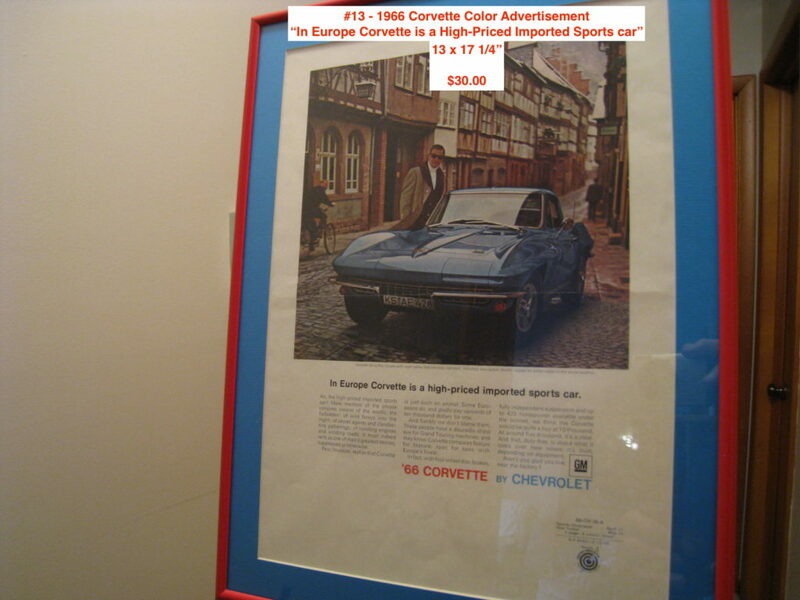 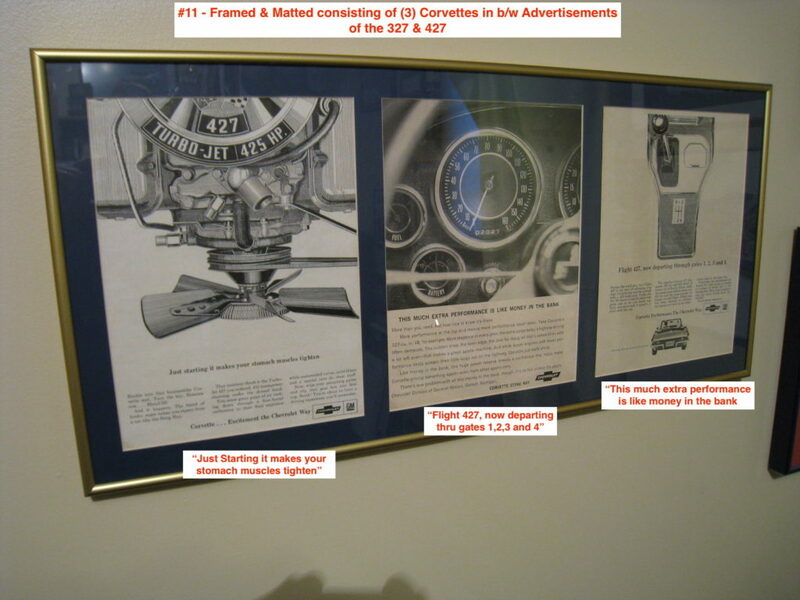 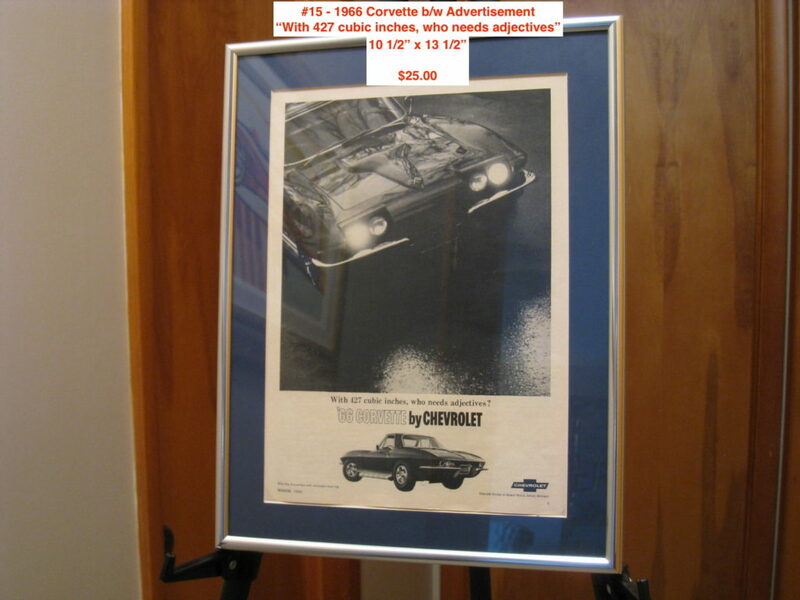 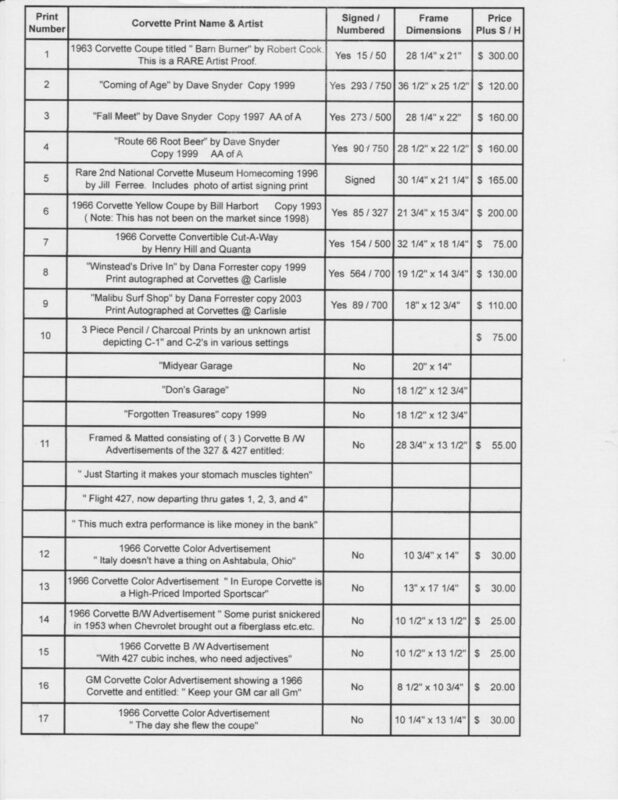 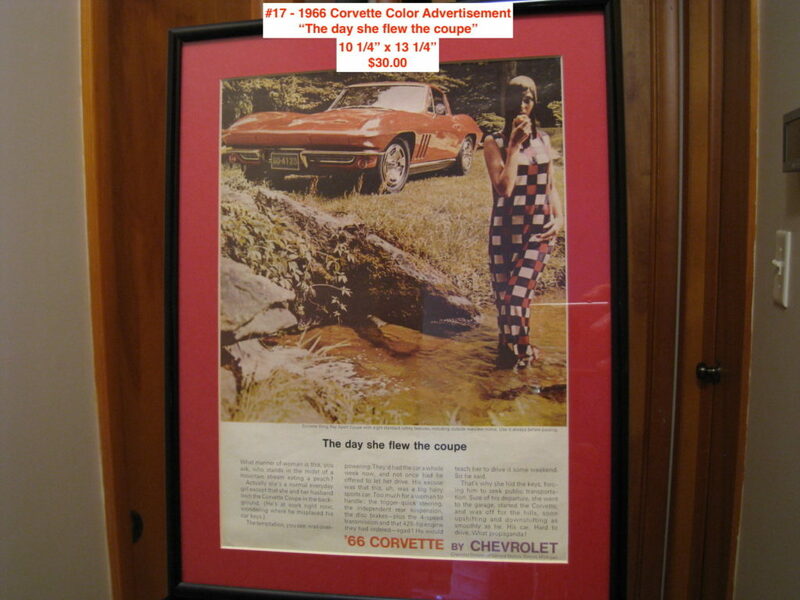 Also listed are numerous old black & white or color Corvette advertisements that were in national magazines. 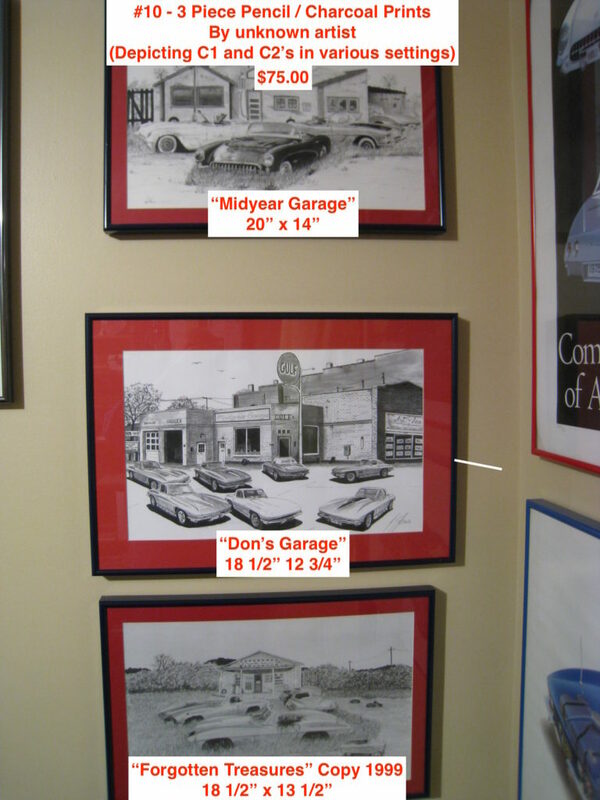 They also are professionally framed and matted.